Coros Pace multisport GPS smartwatch helps you get insight into your exercise with built-in heart rate monitor and barometric altimeter. Need more features? Let’s keep checking. The Pace is a beautifully crafted and powerful multisport GPS watch that measures 44.90 x 44.90 x 13.65mm and weighs 49g. As we can see from the images, with a rounded watchcase, the Pace delivers a gorgeous combination of classic aesthetics and rugged sport style, and it’s been certified to 5ATM standards, which means it’s water resistant to up to 50 meters in depth for 10 minutes so that you can wear it for various indoor or outdoor activities. The silicone strap with three optional colors not only provides a comfortable wearing experience, but also allows it to fit your personality. 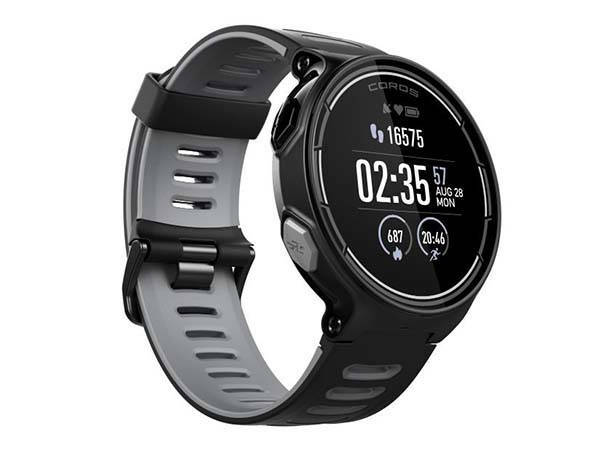 The multisport smartwatch is designed to give you advanced data metrics for your running, swimming and cycling activities, including cadence, stride length, pace, stroke rate and SWOLF. Furthermore, built-in optical heart rate monitor not only tracks your heart rate, but also allows you to customize your zone training by adjusting both your reserve and max heart rate, and based on the tracking data, it also provides your calories burned and intensity minutes. Moreover, using GOS, GLONASS and BDS satellites, the GPS smartwatch is able to accurately and quickly locate your position, and built-in barometric altimeter provides more accurate elevation data. The smartwatch wirelessly connects with your smartphone via Bluetooth 4.2 technology, so it also receives and shows you the notifications from the connected phone on the 1.2-inch LCD display with 240 x 240 resolution and 64 colors. In addition, built-in rechargeable battery offers up to 30-day battery life in standard mode or up to 25 hours in GPS mode. 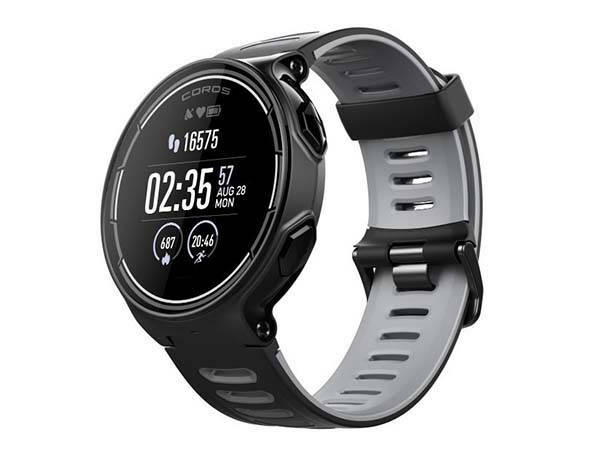 The Pace multisport GPS smartwatch is priced at $299.99 USD. If you’re interested, jump to the product page for its more details.